Greg Hooven, June 15, 1989. Picture taken on the Neptune Plaza in front of the Library of Congress. Greg played a show with Back Step (Greg Hooven on Fiddle, Riley Baugus on Guitar, Ray Chatfield on Banjo, Barbara Poole on Bass, Verlin Clifton on Mandolin). This was part of the American Folklife series. See Photo section for more pictures from that event. Project keeps late fiddler's memory alive or there is also an internal link on this website with similar information found at the "Galax Gazette Newspaper Article" page in the INDEX section on the upper right hand side of this page. 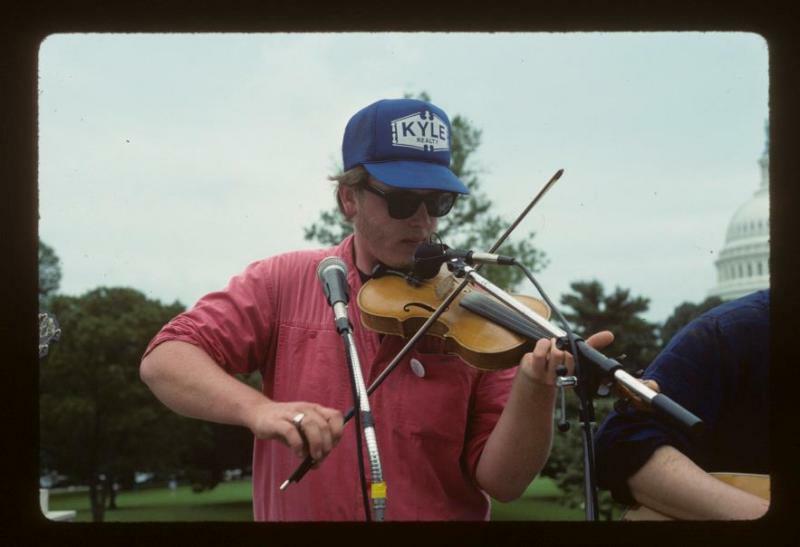 "Greg with Harry LeFleur (on the right) , we called him "Mr Harry", and Ralph Blizard (on the left) at Fiddlehead Music and Dance camp in 1989. We were all getting ready to go in for the end of the weekend banquet we traditionally had. The three of them were genius players each in their own style. It was so fun to hear and see them together. (I'm the redhead in the background)". Some old-time royalty throughout this 1990 video from the Mt. Airy Fiddler's Convention, with Greg Hooven, James Leva, Dirk Powell, Rose Sinclair, Carol Elizabeth Jones, and many other familiar faces. Pay extra attention to Greg's fiddling in this one as you'll be able to see many of the nuances that gave him such a recognizable sound to his playing. This is 7 minutes and 45 seconds of Sugar Hill played by some of the best anywhere. The cloggers seem to be having a lot of fun. 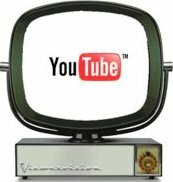 Thanks to Dave Wells for the video. 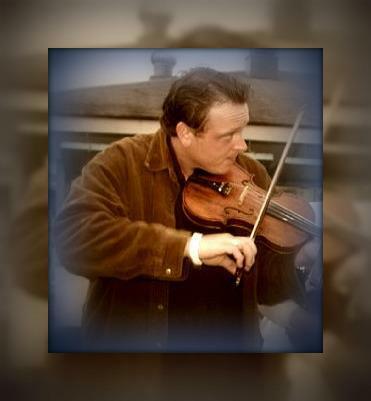 ﻿Many of us knew or at least remember Greg Hooven as the late, great Old Time fiddler from Galax, Virginia, Greg passed away on May 10th, 2005, at the young age of 36. An accident in 2002 left Greg paralyzed and struggling with his health. Before he died, however, he made quite a mark on the Old Time music community. As the fiddler in the New Ballard's Branch Bogtrotters, Back Step and other Old Time Bands, Greg's influence on Old Time music spanned coast-to-coast. From his legacy as a multiple winner at the Galax Old Fiddler's Convention to his recordings on The Smithsonian Folkways Recordings CDs, Greg left an indelible mark on all those who heard his musical genius. Recently, it occurred to me that Greg’s talent and music is at risk of being forgotten. His musical relevance is perhaps being lost on those musicians who've come along subsequent to his passing, and I’d like to help change that with the recordings posted and referenced in this web site. Please send any information, pictures, field recordings, remembrances about Greg Hooven to Karin : greghoovenarchives@yahoo.com . This site seems to view best in Internet Explorer.